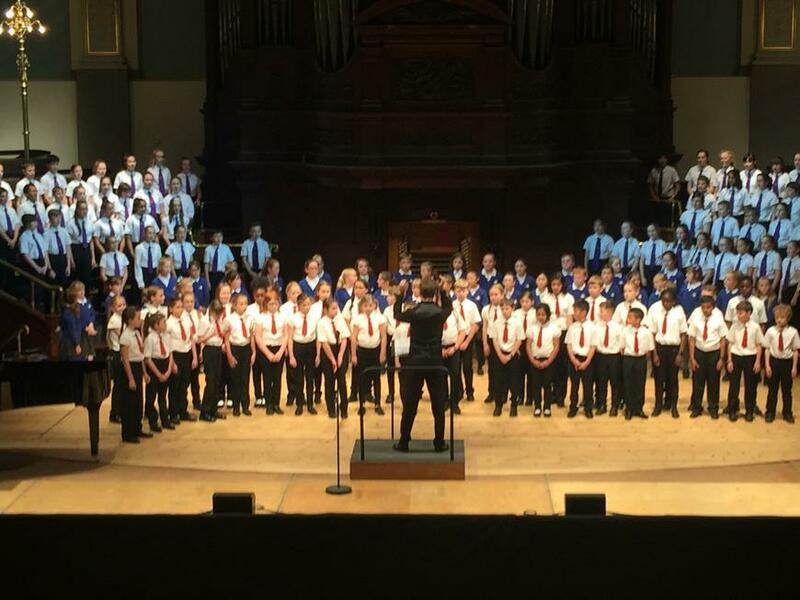 On Sunday 19th November, our performance choir took part in the Berkshire Maestros, Music Lead the Way - an Autumn celebration of song concert, featuring all three Berkshire Youth Choirs. We are very proud that Whitelands Park School was the only school choir involved in such as special event. The children, as always were fantastic and we are very proud of all the children and staff involved.